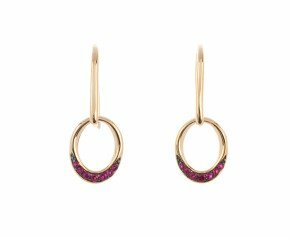 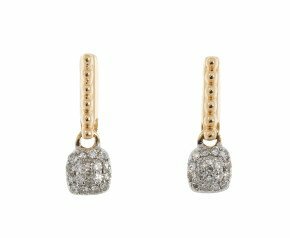 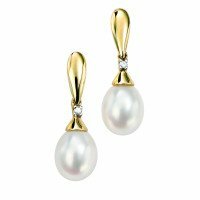 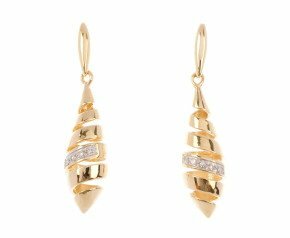 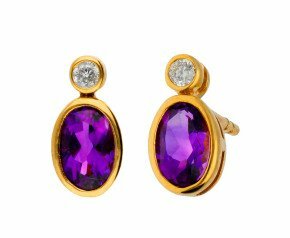 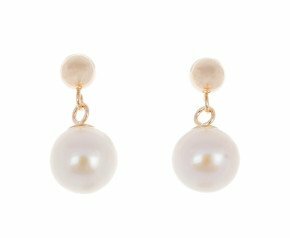 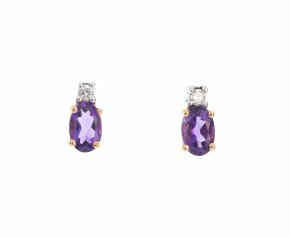 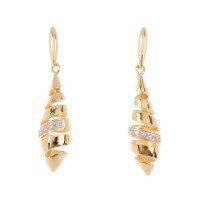 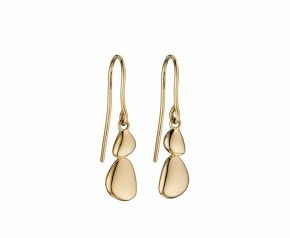 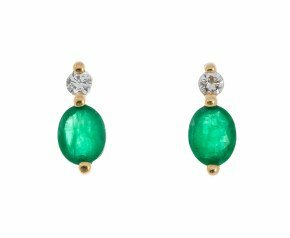 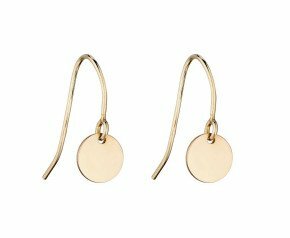 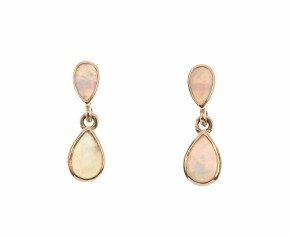 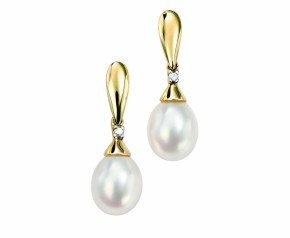 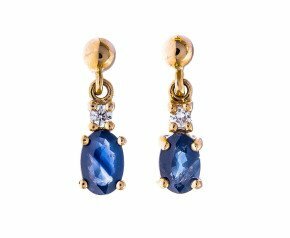 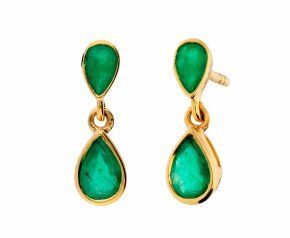 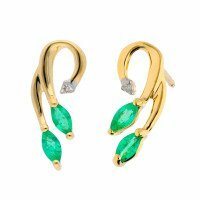 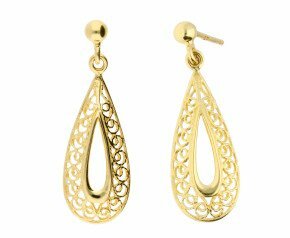 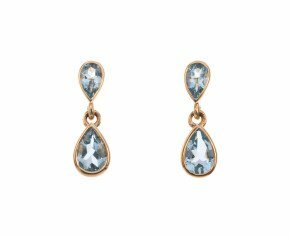 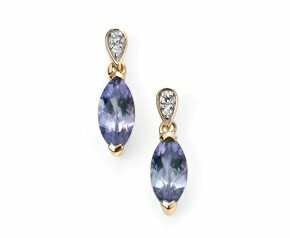 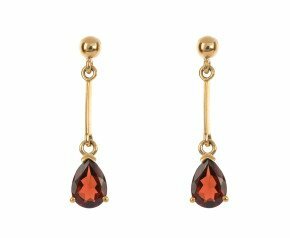 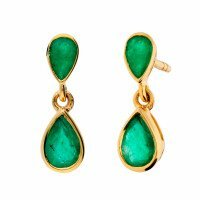 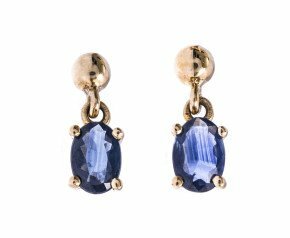 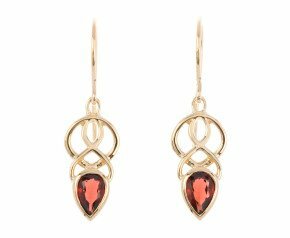 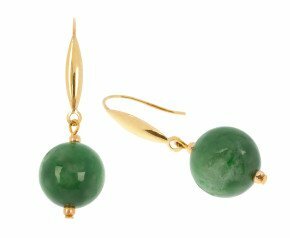 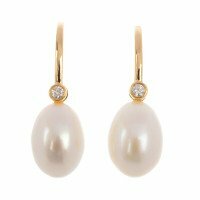 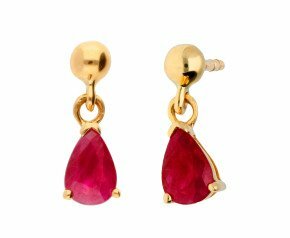 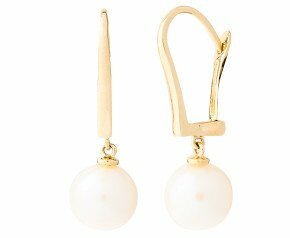 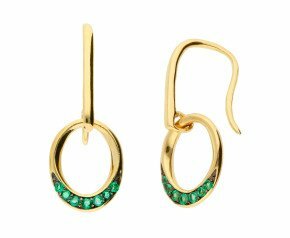 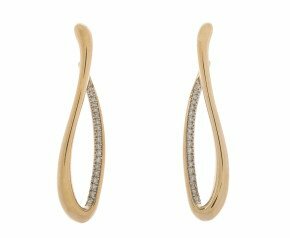 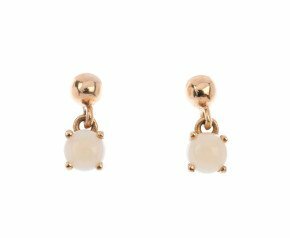 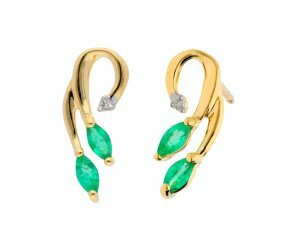 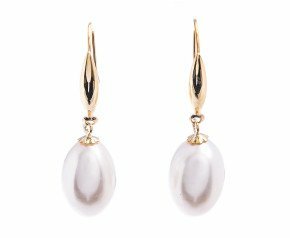 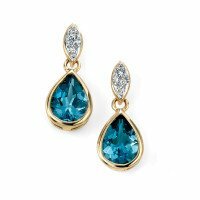 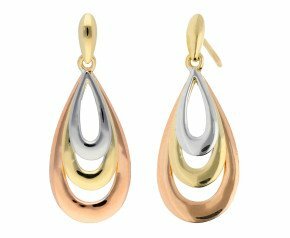 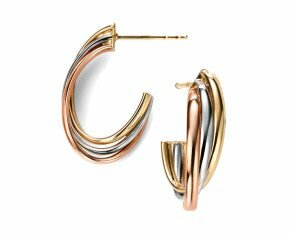 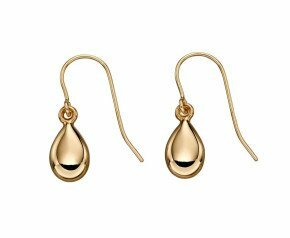 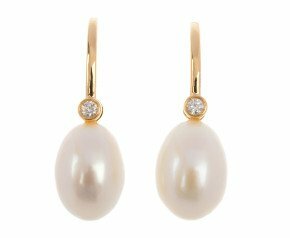 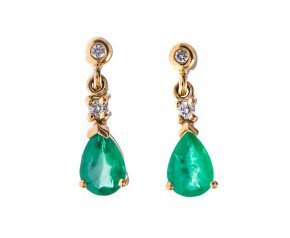 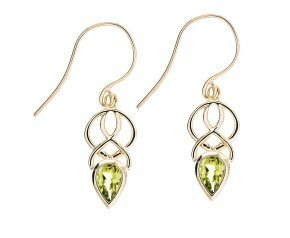 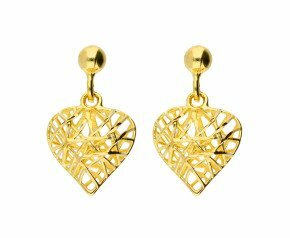 9ct Yellow Gold Drop Earrings - Crafted from traditional 9k yellow gold, this chic ladies collection boasts a variety of elegant drop earrings. 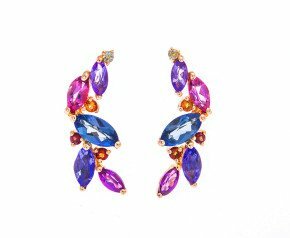 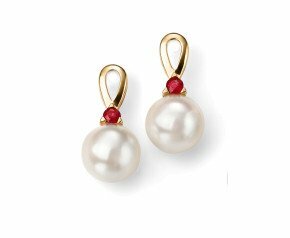 The glowing golden hue of yellow gold compliments any skin tone and enhances every gemstone, be it diamond, pearl, ruby or sapphire. 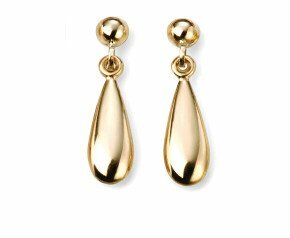 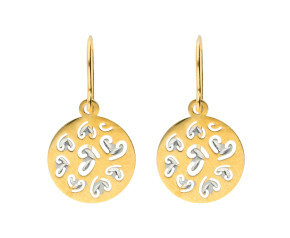 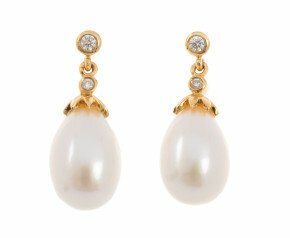 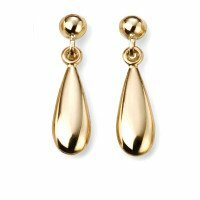 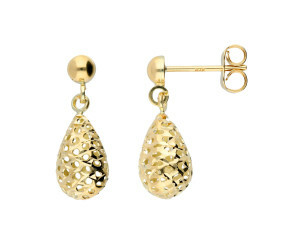 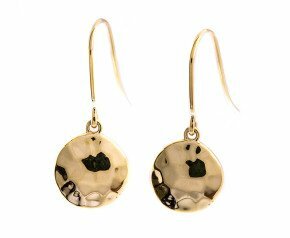 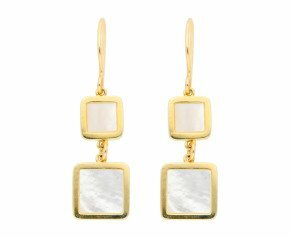 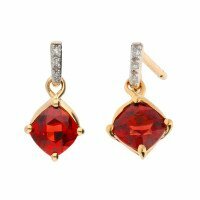 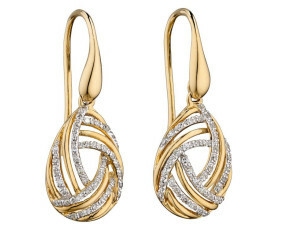 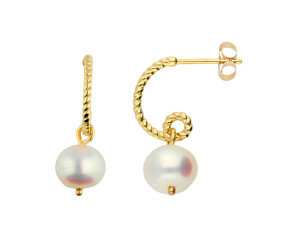 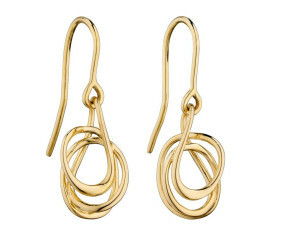 A gorgeous selection of 9ct yellow gold drop earrings to add glamour and style to any ladies jewellery collection.